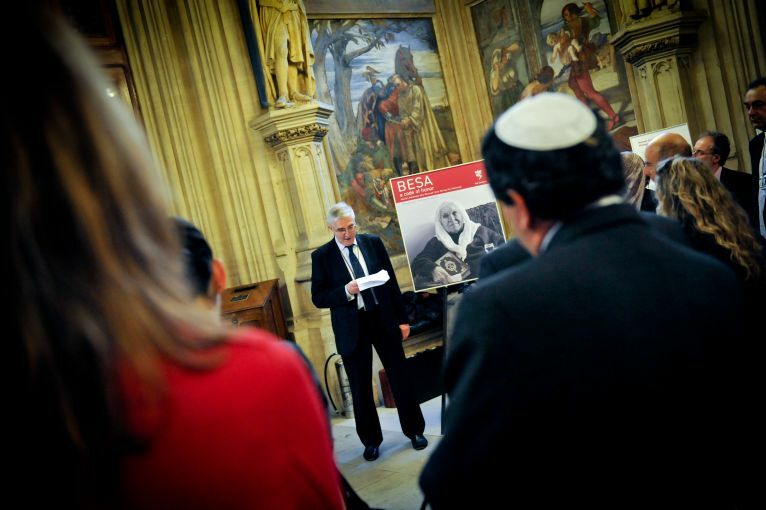 Missing Pages is a nationwide campaign to voice unity with Holocaust Memorial Day. 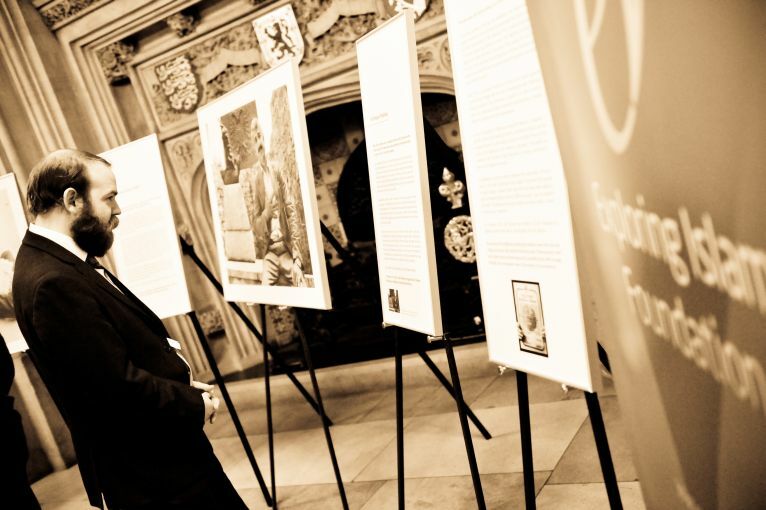 It highlights the untold stories of solidarity, friendship and compassion between Muslims and Jews - stories of hope that are a beacon for our future. 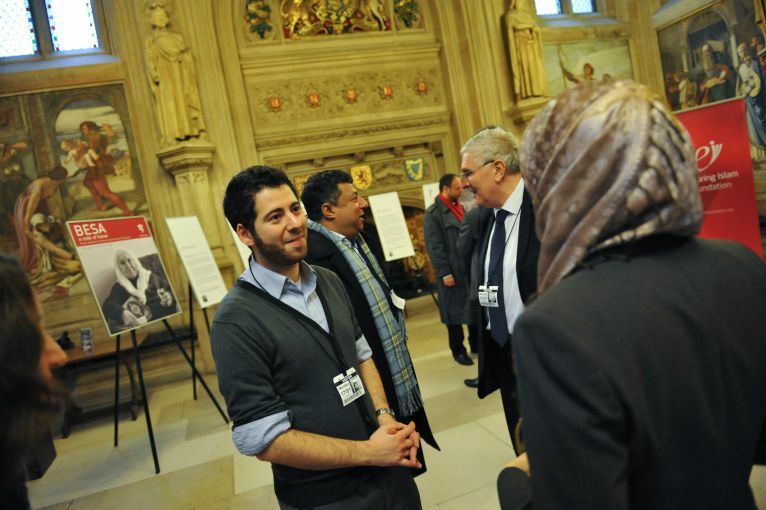 The campaign aims to nurture a greater bridge of understanding and harmony between two great faith communities. 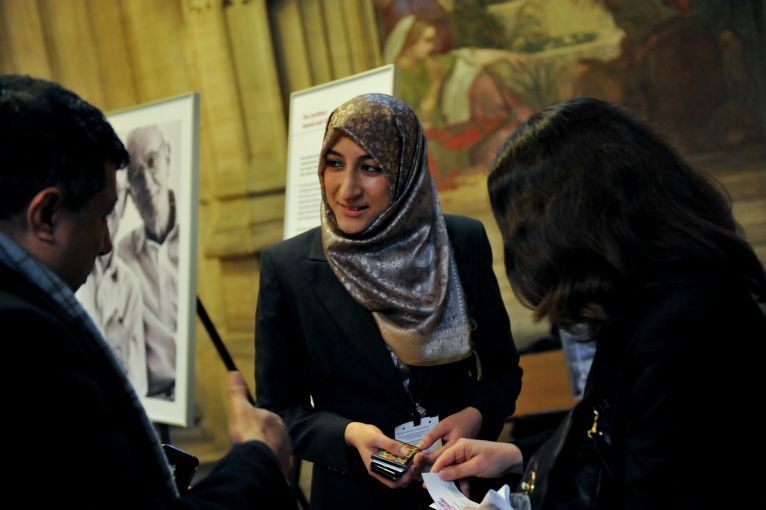 In line with Holocaust Memorial Day’s theme of ‘Untold Stories’, Missing Pages sheds light on the largely unknown accounts of solidarity between Muslims and Jews. 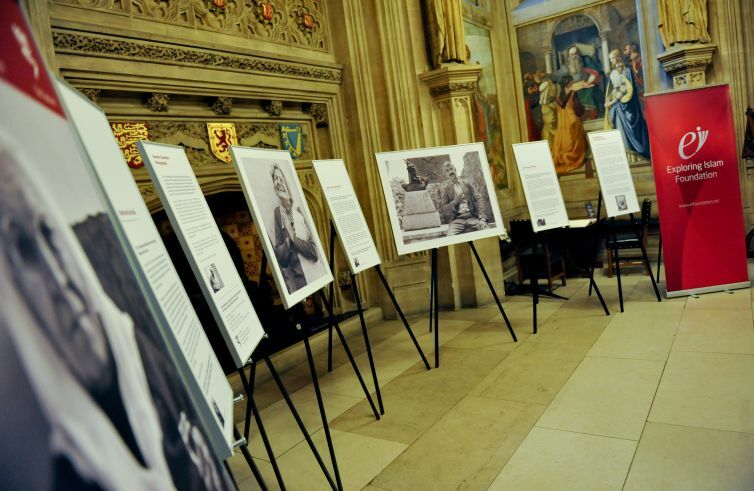 It is through these historic stories that we may encourage hope for our future. 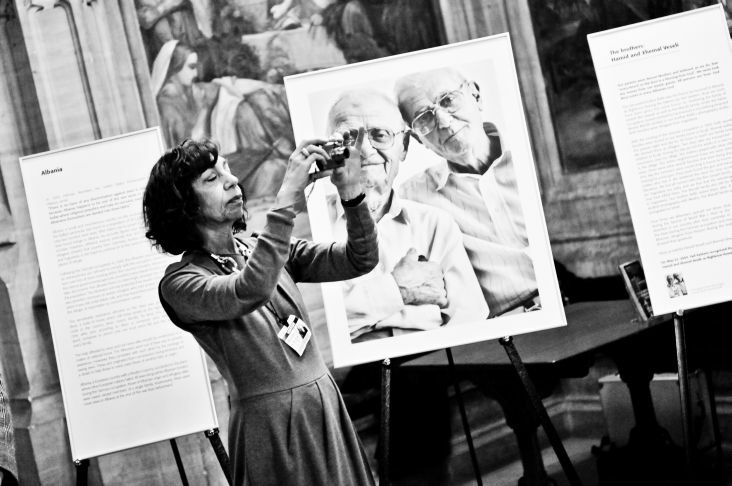 Norman H Gershman is an American Jewish photographer and Founder of the Eye Contact Foundation which promotes understanding and tolerance through portrait photography. 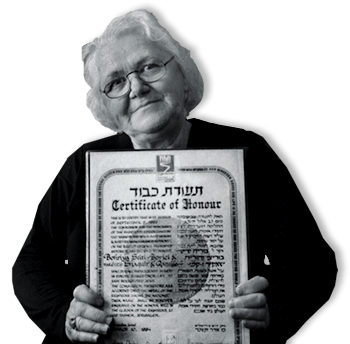 Norman travelled to Albania to photograph Muslim families who rescued Jews in World War II. 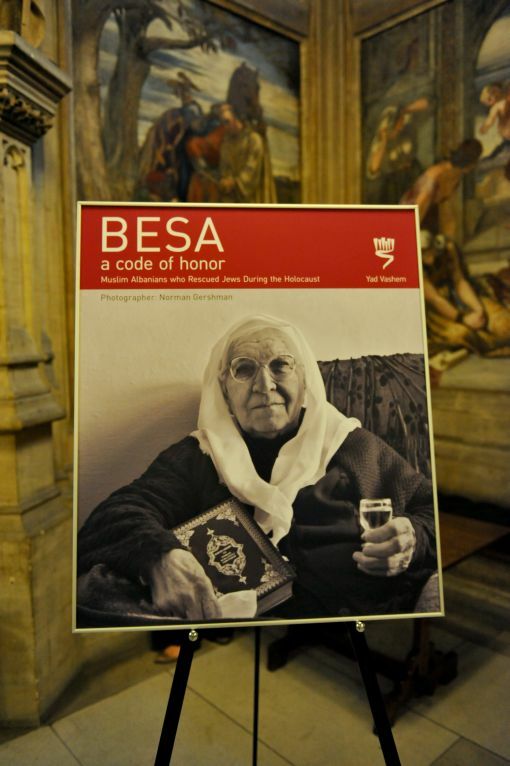 His six year odyssey pays tribute to those who fulfilled ‘Besa’ – a code of honour in Albania that instructs them to protect others from danger at all costs. 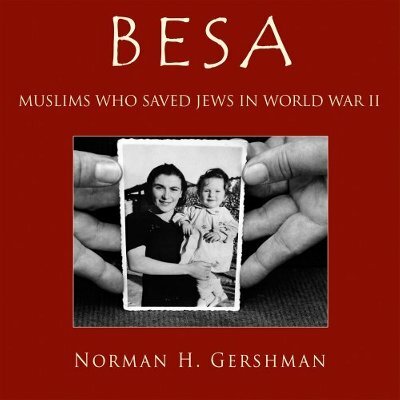 The main focus of the campaign was the hosting of American Jewish photographer, Norman H Gershman, as he toured the UK to talk about his book “Besa: Muslims who saved Jews in World War II”. 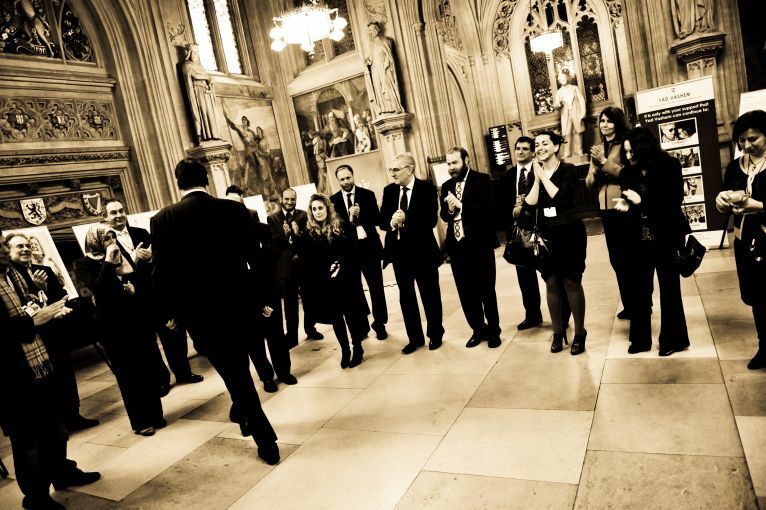 Norman undertook an exclusive university campus tour every day during the week of 24th – 28th January 2011, when student Islamic and Jewish societies came together to co-host each event. 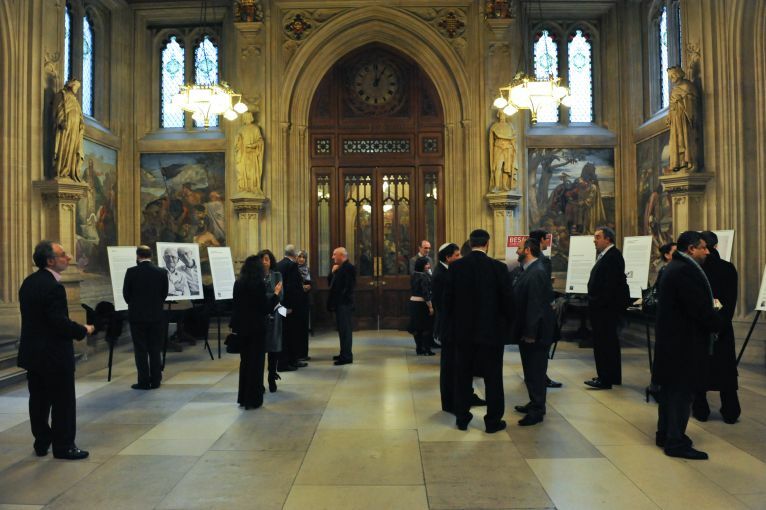 The exhibition was on display for the first time in the UK at the House of Commons. 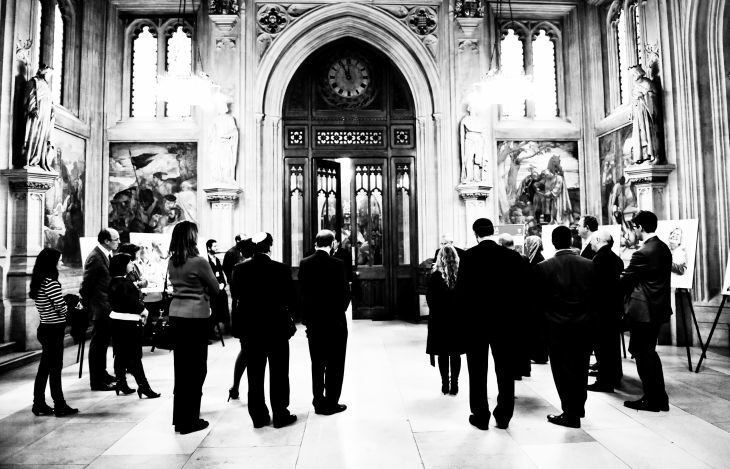 Click Here to view images from the opening ceremony. 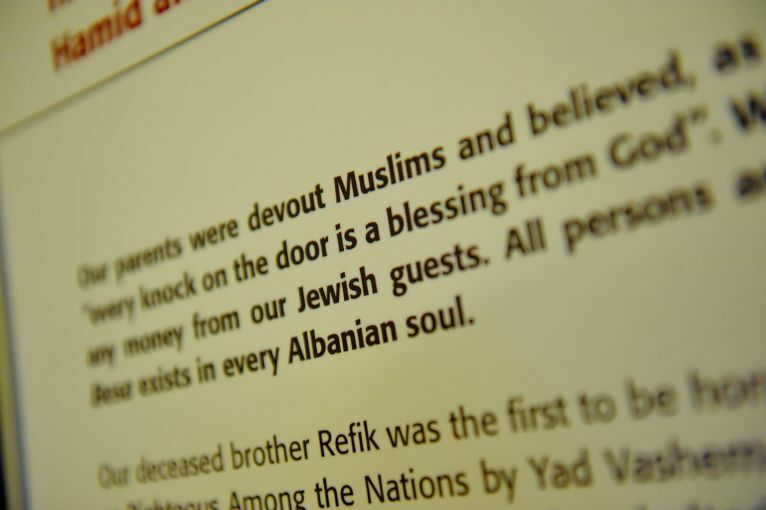 Exploring Islam Foundation and Yad Vashem, the Holocaust museum in Israel, sponsored the exhibition "BESA: A Code of Honour – Muslim Albanians who Rescued Jews during the Holocaust", to come for the first time to the UK. 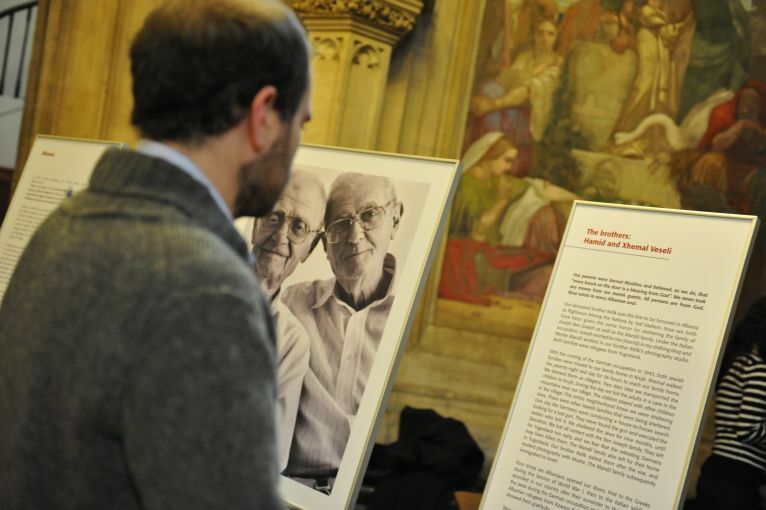 This travelling exhibition features a selection of poignant images by Norman H Gershman and the powerful stories behind them. 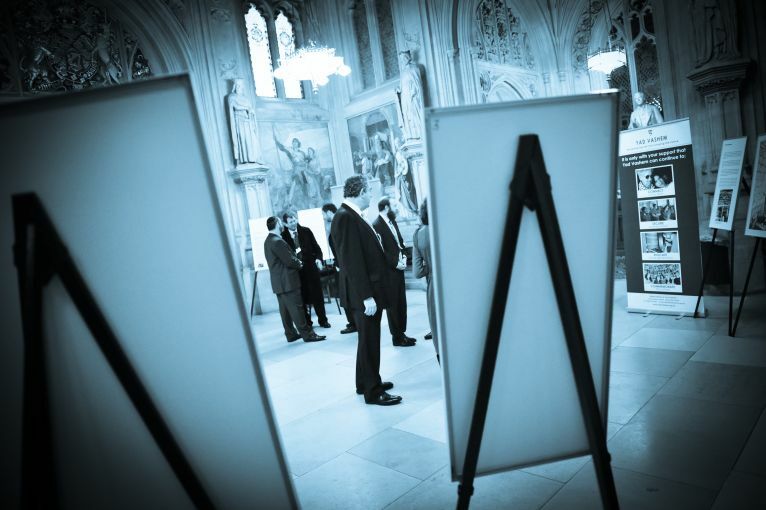 The Besa exhibition has been on display in more than seventy five locations all over the world including the UN, The Council of Europe and was shown for the first time in Britain at the House of Commons. 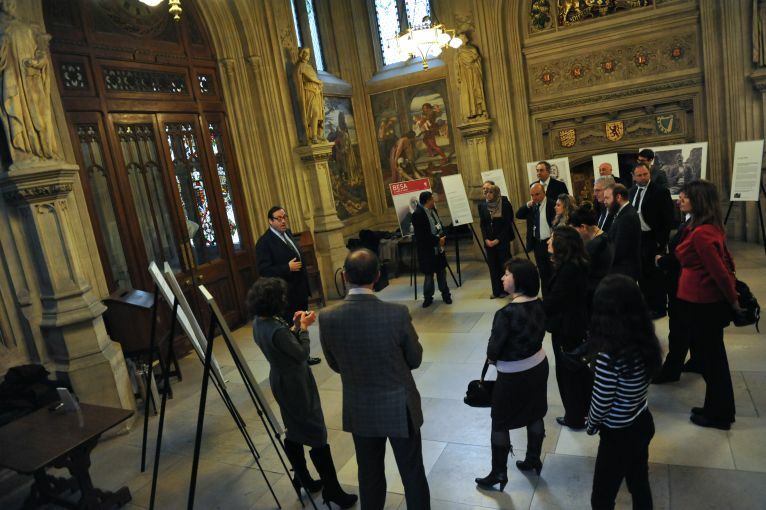 The opening ceremony took place on Monday 17th January at 11.30am in the Upper Waiting Hall of the House of Commons with guests from the Muslim and Jewish communities. 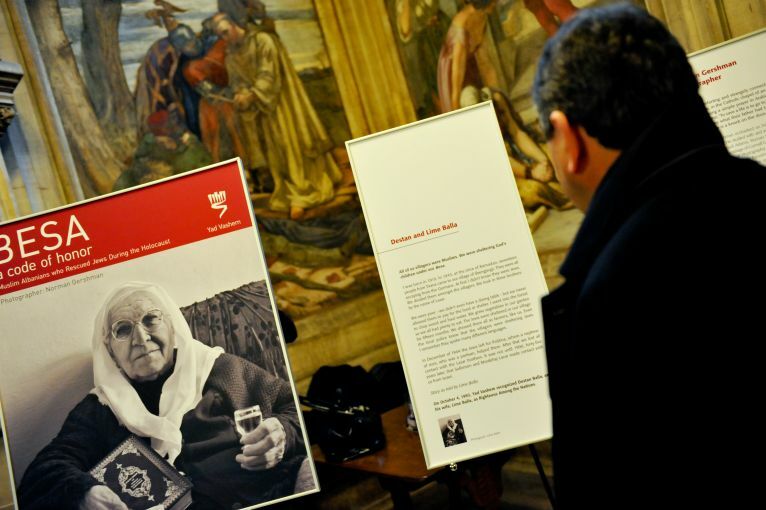 Afeature documentary entitled “Besa: The Promise” reveals the untold story of the people of Albania who saved the lives of nearly two thousand Jews during World War II. 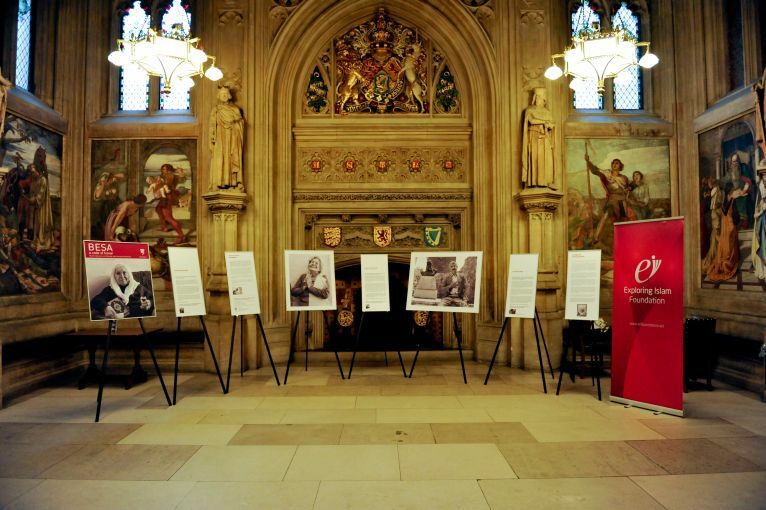 Witness accounts, personal photographs and archival film are intertwined through the verité journeys of two men: Norman H. Gershman, the American Jewish photographer determined to honour Albanians who defied the Nazis armed only with their honour code of besa; and Rexhep Hoxha, a Muslim-Albanian toy shop owner who must fulfil his father’s besa to the Jewish family his father sheltered sixty years before – by returning three precious books entrusted to him by the Jewish family. 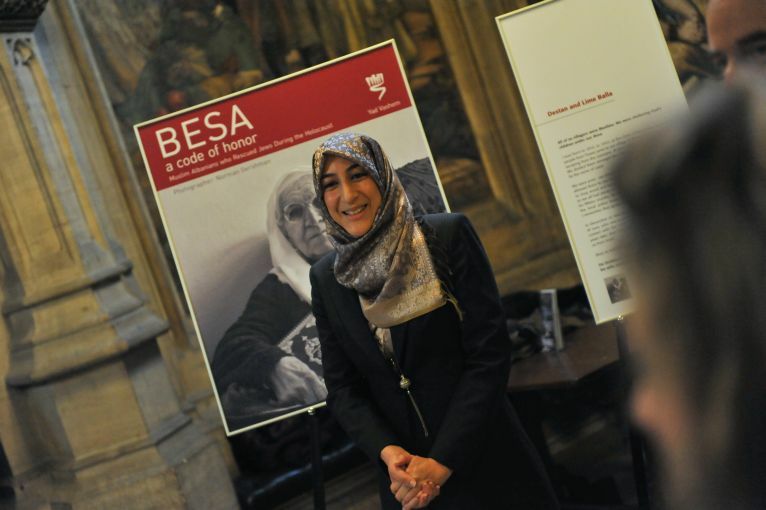 With its powerful message of courage and unity, “Besa – The Promise” challenges the prevailing narrative of Jewish-Muslim relations by revealing an authentic yet almost unknown history of comity and mutual respect.